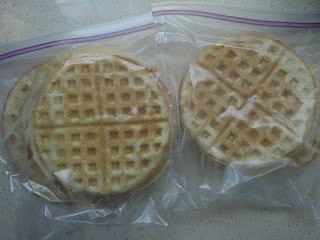 My friend Paula called me the other day because her boys wanted some homemade waffles. 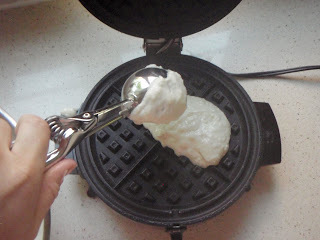 I have tried several waffle recipes over the years so I went into my files (organized and unorganized scraps of paper and typed recipes). I found the one I remembered as being my favorite and sent it to her. The next morning my son asked for waffles so I was glad I had just reviewed my favorite waffle recipe. 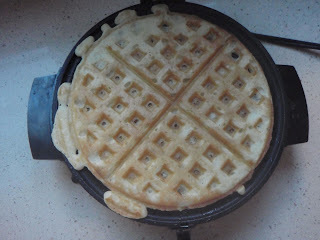 I know some people prefer a raised waffle (one with yeast) but I go for the easy, no fuss, "regular" waffle. 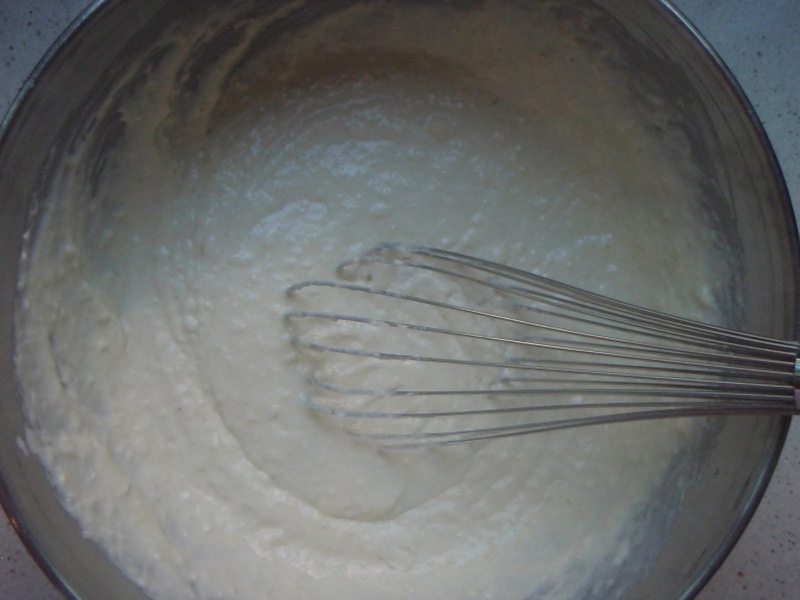 This recipe has lots of buttermilk and lots of butter. It's the perfect combination of crispy on the outside but still chewy on the inside. These freeze beautifully and toast up to perfection. 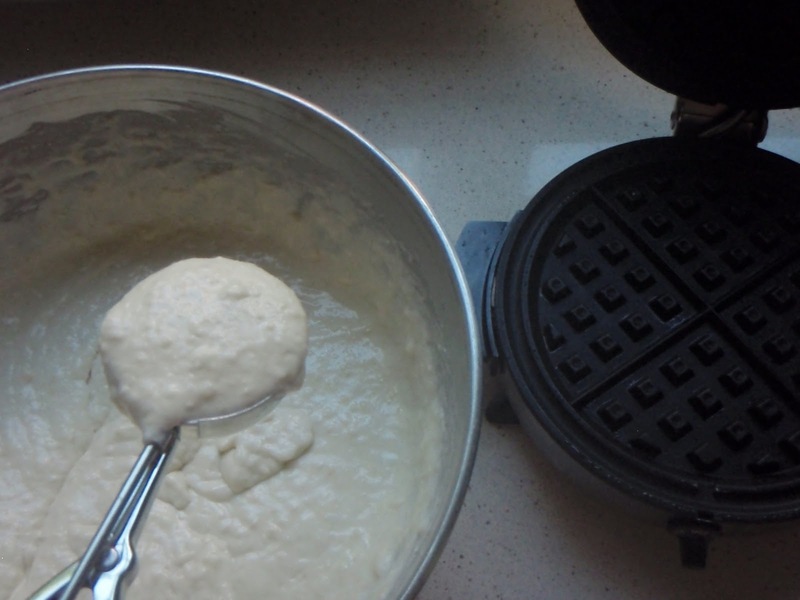 This recipe made ten 8-inch waffles so we had plenty to freeze. 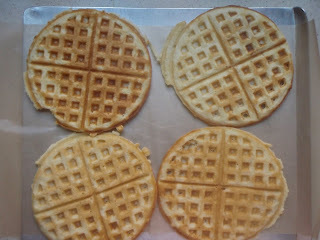 How wonderful to wake up and pop these into the toaster --tasted just as good as fresh from the waffle iron! 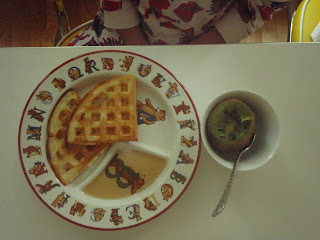 Someone just had to have her ABC plate and a "kiwi bowl" on the side. Preheat a non-stick Belgian or standard waffle iron. In large bowl whisk together flour, baking powder, baking soda, and kosher salt. In another bowl stir together buttermilk, eggs, and butter. Stir wet ingredients into dry ingredients until smooth -batter will be thick. 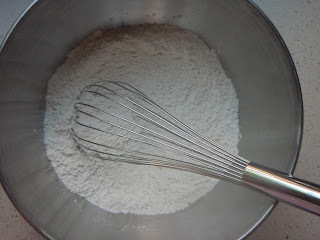 Scoop batter into waffle iron, using about 1 cup for 8-inch waffle (adjust for smaller waffle iron) spready batter a little and close. Cook for about 6-8 minutes on medium or refer to the instructions for your waffle iron. 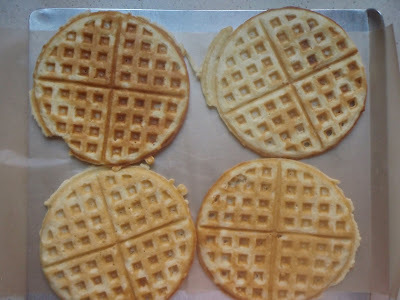 To Freeze: Line a baking sheet with wax or parchment paper, place waffles in single layer on sheet, place into freezer for about 10-20 minutes until frozen. Frozen waffles can then be placed into freezer zip-loc storage bags for easy storage in freezer. 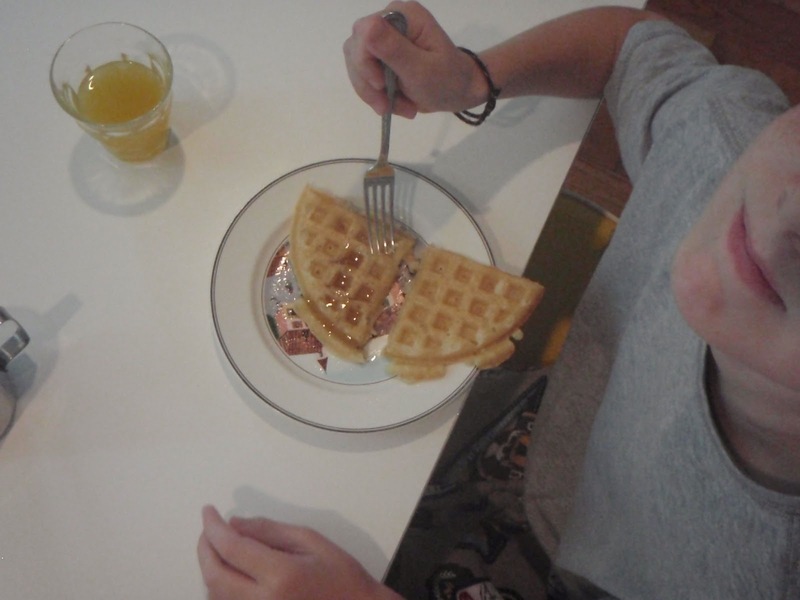 The waffles were delicious and the 7 boys devoured them. 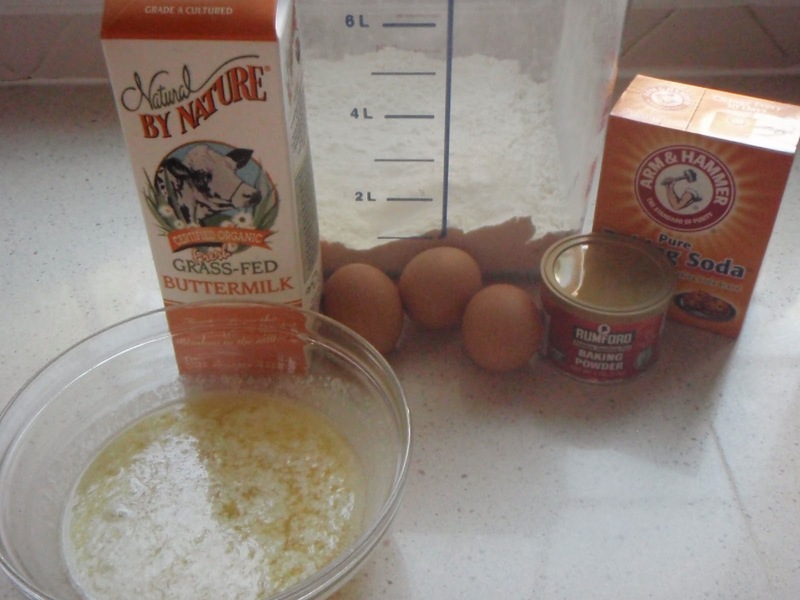 I had to make 2 batches. Thanks for the recipe! The waffles were delicious. 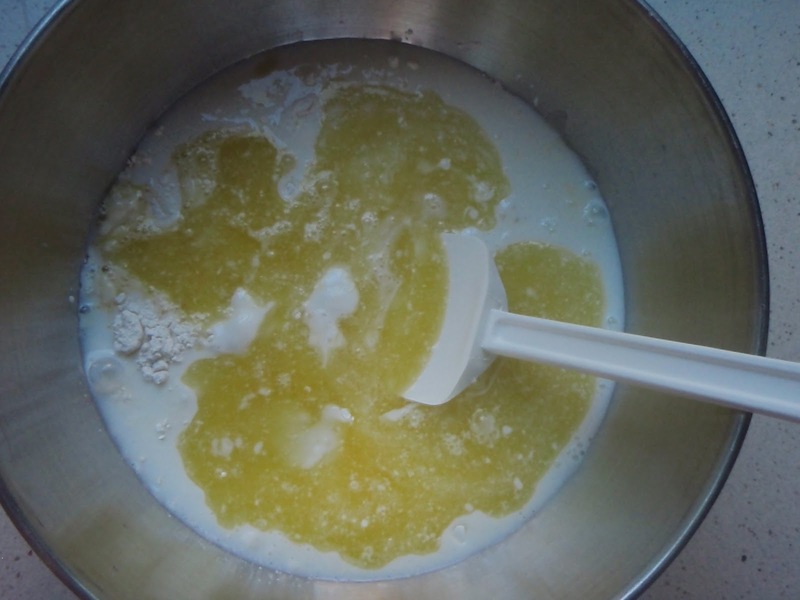 All 7 boys devoured them so I had to make 2 batches. 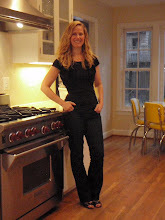 Thanks for the recipe, Claire!